Gift certificates are a delightful gift to receive and easy to give. E-Gift certificates are instantly emailed to the gift recipient. Send them on a shopping trip at their convenience. Click the Gift Certificate button below to create and send a Gift Certificate in any dollar amount you choose. Seasonal and holiday outdoor garden flags make perfect gifts. Available in a variety of styles and themes for all the seasons and holidays. 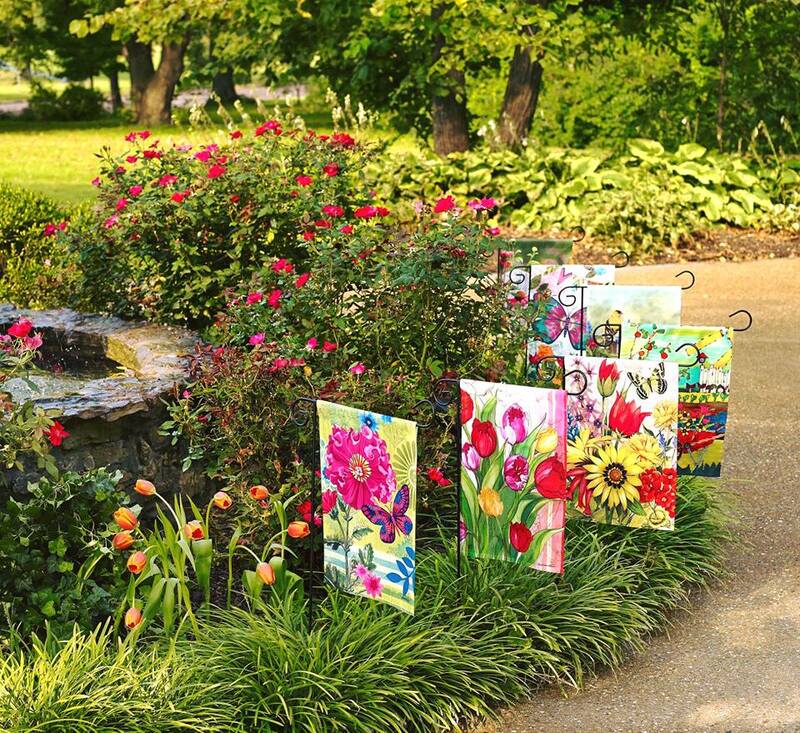 Start a collection of garden flags with vibrant colors and artistic details. 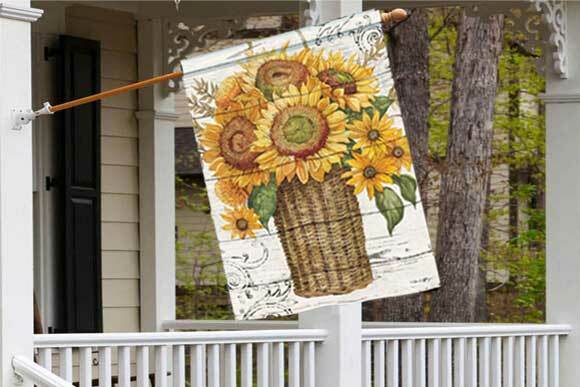 Decorative outdoor house flags add instant curb appeal to any home. Available for all the seasons and holidays. Enjoy shopping a unique collection of house flags designed to complement any home. You'll find a variety of options to choose from. 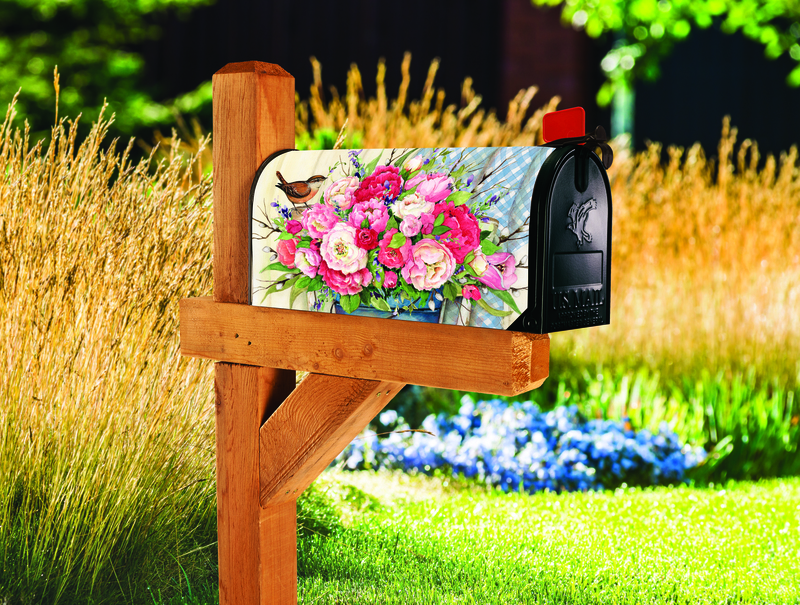 Matching Mailwraps Magnetic Mailbox Covers add eye-catching color to home and garden decor. Decorate your mailbox for all the seasons and holidays. Mailbox covers are easy to change. They snap into place onto any metal mailbox. Add your own personal style to coordinate with your other outdoor decor. Coordinating MatMates Doormats feature holiday and seasonal themes. 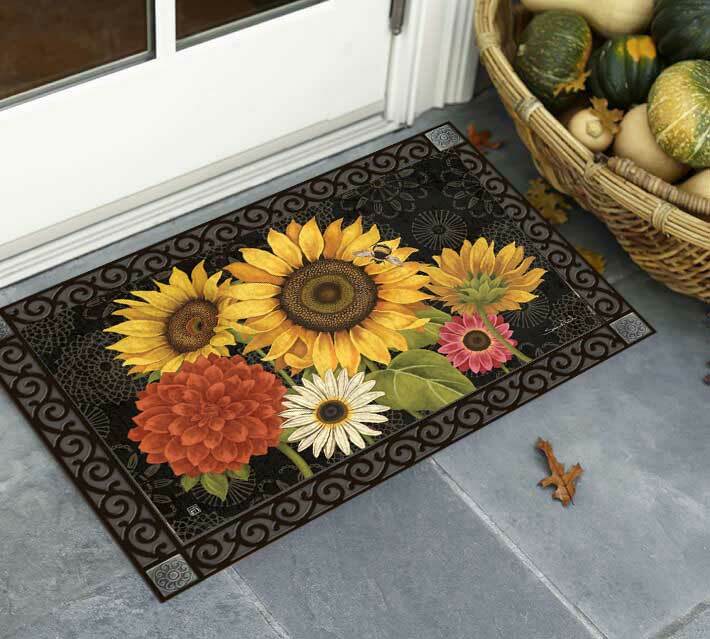 Door mats make great gift ideas to decorate a front entrance, whether that entrance is a home or an apartment. 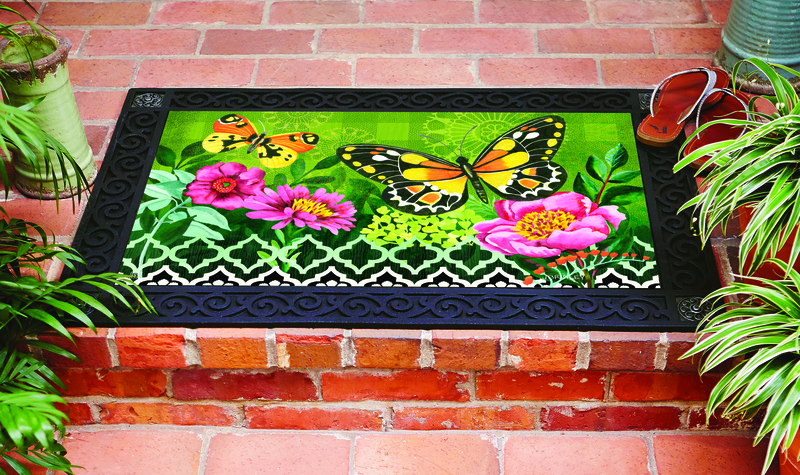 Decorative front door mats warmly welcome friends and family to your home. Gorgeous colors and designs are available to complement your decor. Add Yard DeSign Home Address Signs to your gift giving list. Magnetic address signs snap into place onto our metal yard stake. Decorative address signs add instant curb appeal to any home. These yard signs are available for all the seasons and holidays. Choose from a variety of themes. 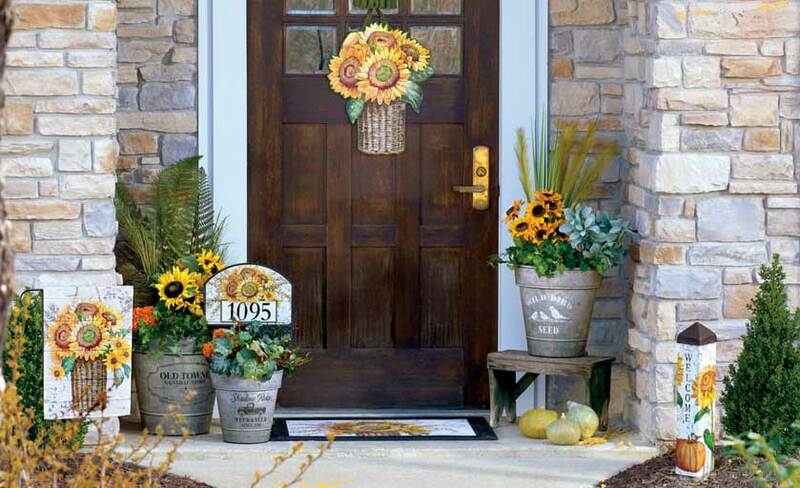 Coordinate your front porch area with matching flags, doormats, door decor and address signs. You'll love the variety of BreezeArt Collections to choose from. Farmhouse Sunflower collection is on our Best Seller list.